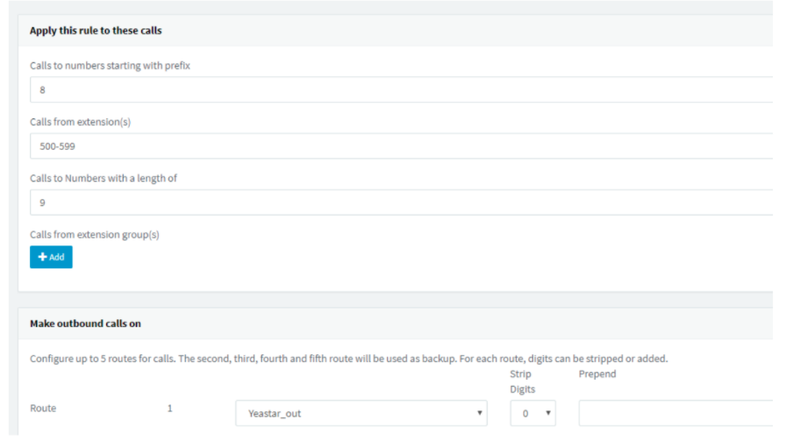 Once changed you have to take backup, reinstall 3cx with new IP and restore the backup. 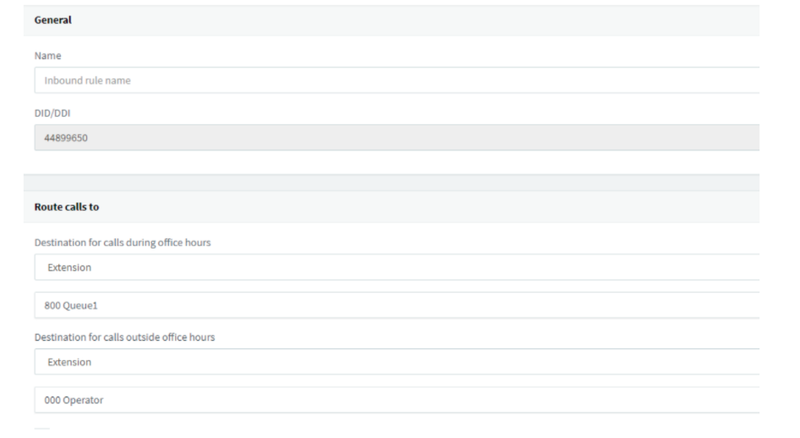 Changing the IP’s affect extension provisioning, wallboard and Reporting,etc…. 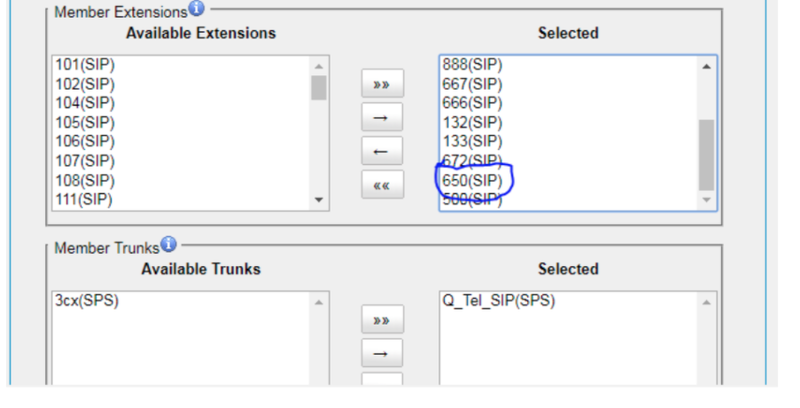 settings, You should enable it in SIP Trunk Settings. 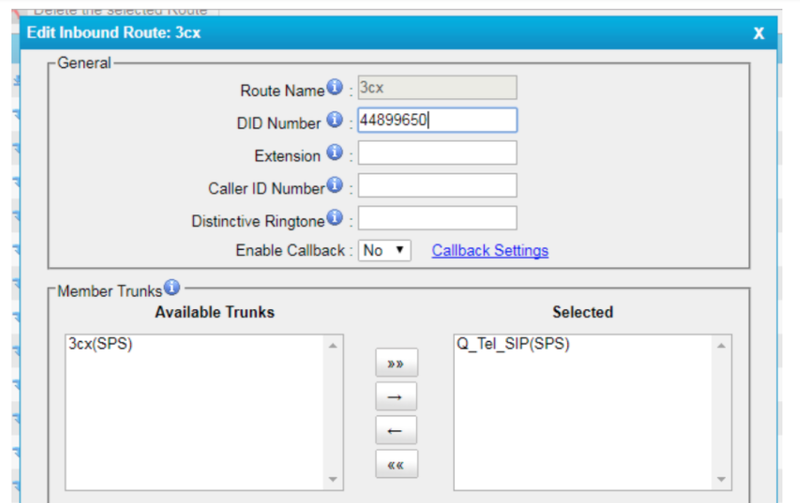 1)Create One SIP trunk for Extension to extension calls in between the PABX. 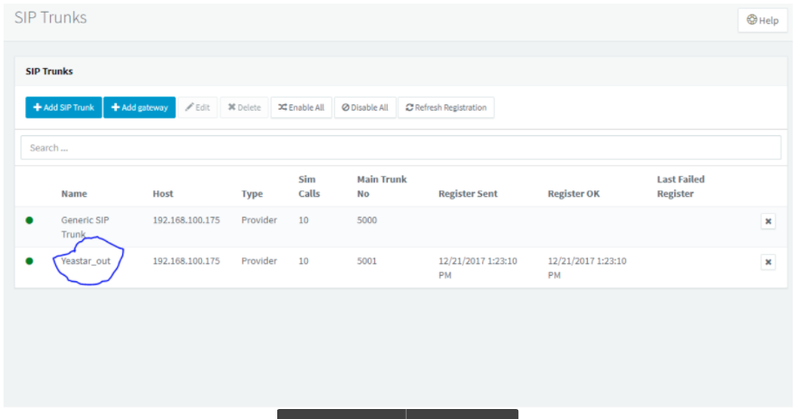 instead of trunk ID for Out calls. 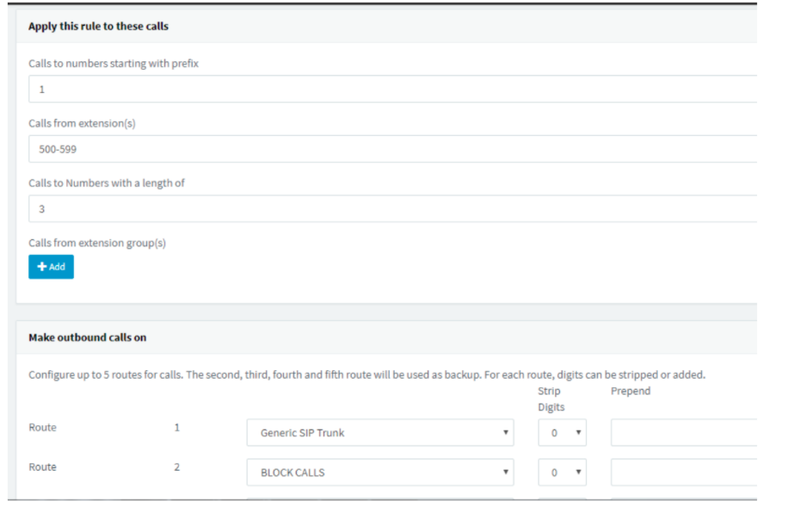 Add DID’s for each and every extensions and Queue you wish receive call through the trunk. *Here DID 5000 is trunk number, Leave it. 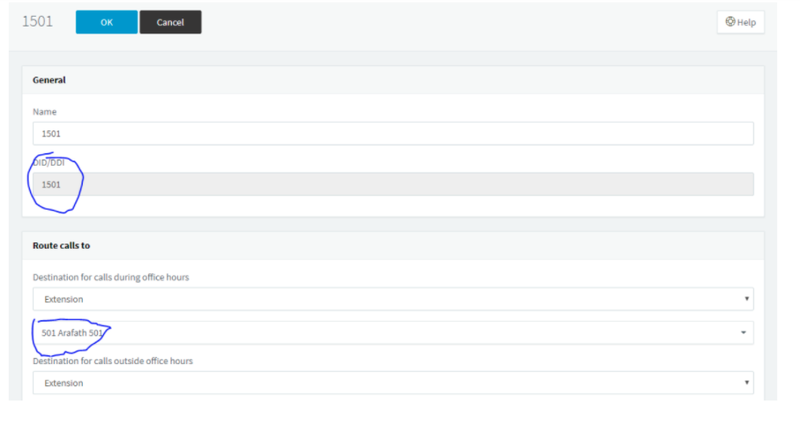 number should be translated by appending one digit in order to make it 4 digits. make it simple as 50616209,Do the following. PREPENDNAMETOCID. 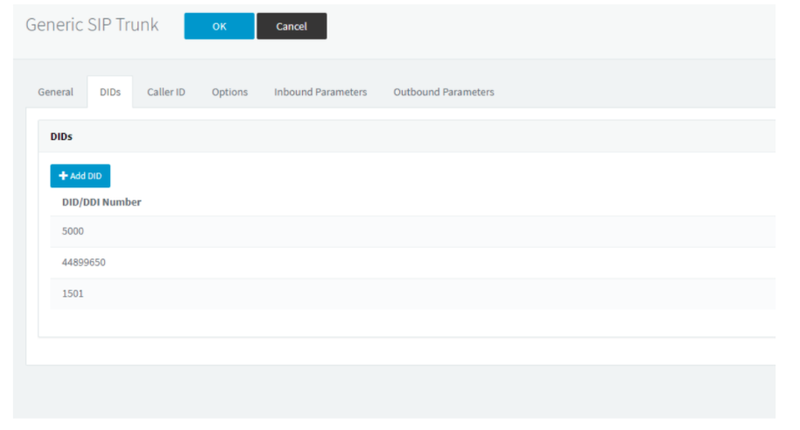 Set both values to zero. associated with Original DID(XXXX650) in yeastar. 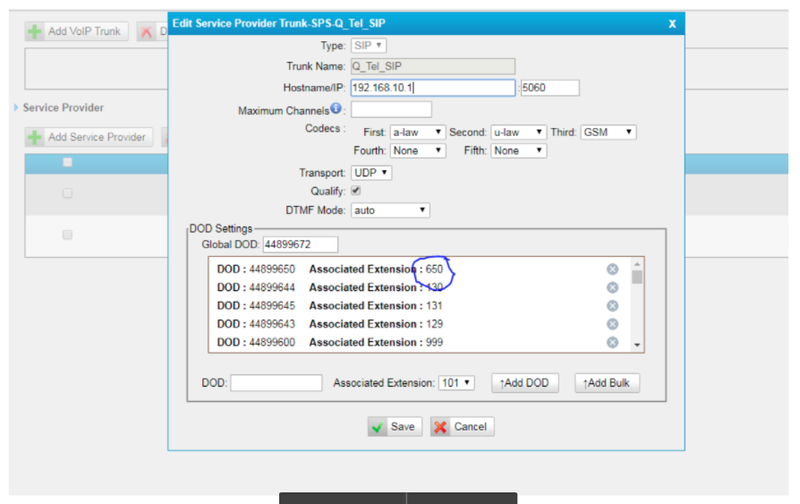 *Create a Phantom SIP extension to call outside through Q-Tel SIP trunk as call center number. 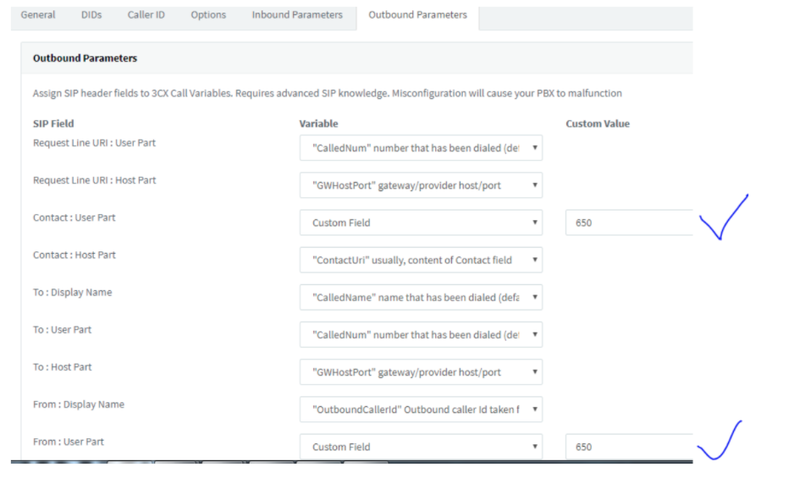 *So, For outgoing calls from extension 650, It will be using XXXXX650 as caller.